Nishiizu・Dogashima was selected as one of Japan's top 100 places to view the sunset. Come and view the magical sunset from this scenic spot. 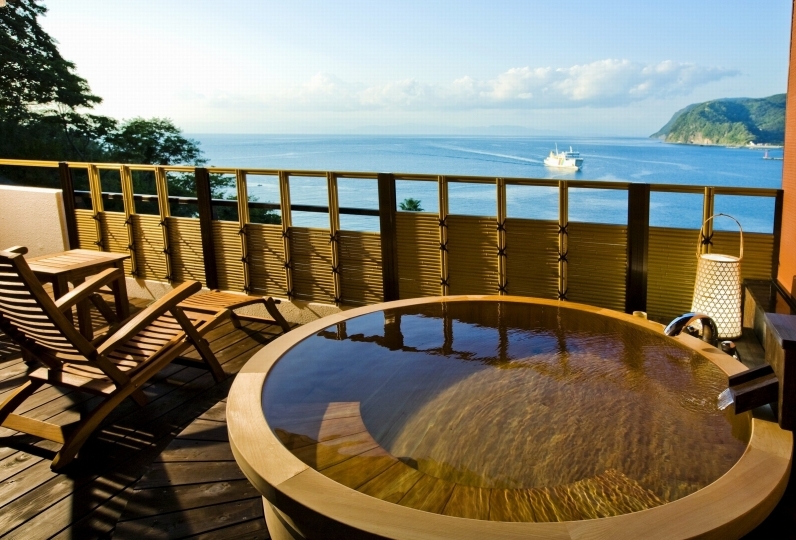 Hotel Tenyu is located at the cape of Dogashima where you will surely make lasting memories of the beautiful scenery. We have 20 guest rooms on a spacious lot of 3,300m². Each room comes with a large window from which you can look out at the magnificent ocean. Come and enjoy a relaxing stay in one of our spacious guest rooms. 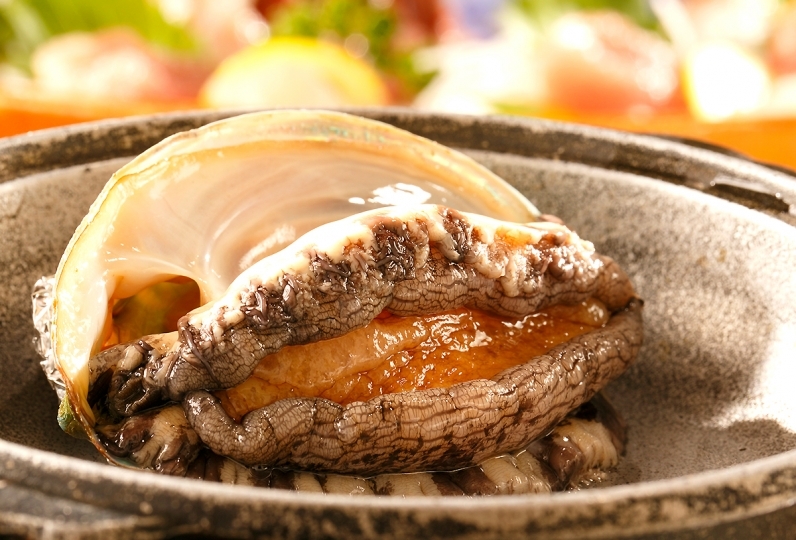 Our kaiseki cuisine is prepared from local Nishiizu ingredients by our head chef who is also from the area. Enjoy fresh ingredients and local fish along with our Nishiizu sake. 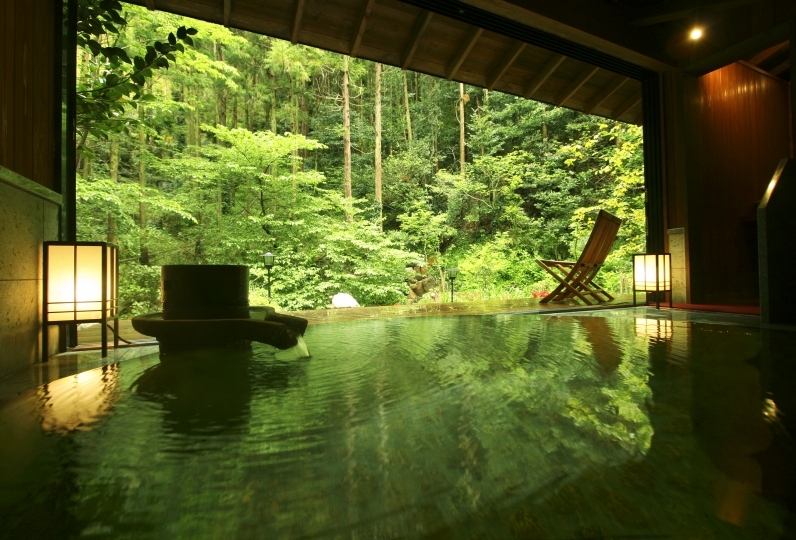 Once you have filled your belly with dinner, spend some time relaxing in the onsen. We offer a large communal bath as well as an outdoor bath. From our reservation only outdoor bath, you have a wonderful view of the ocean. From our promenade you can stand under the great sky and see the seasonal grass and flowers and look out at the coastline. 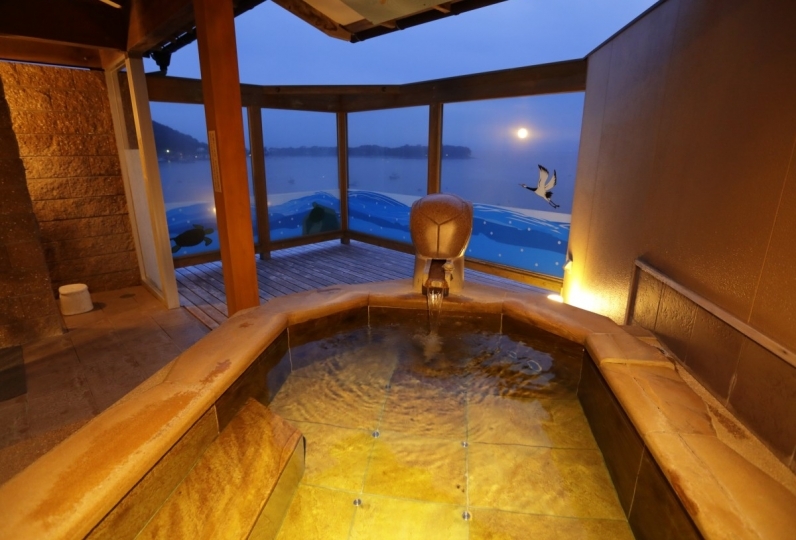 Come and experience our omotenashi hospitality and the beautiful views that Nishiizu offers. Both the food and the quality of the meal are good, but I think the direction such as customer service is an important factor. It was clerical and a little disappointing. Because I have a good view and bath, I expect it in the future. It was convenient to have two room keys. 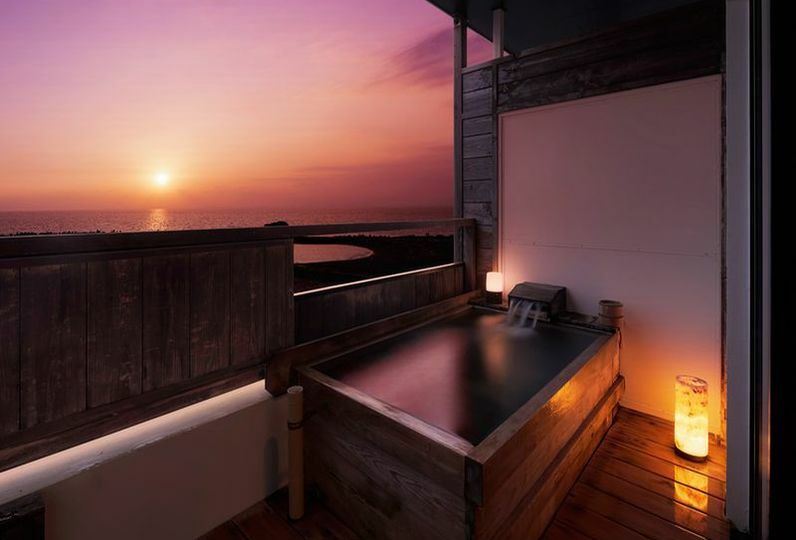 Soak in the outdoor bath and look out at Sanshirojima, a cluster of islands, below. Or spend your time leisurely soaking in the reservation only outdoor bath. 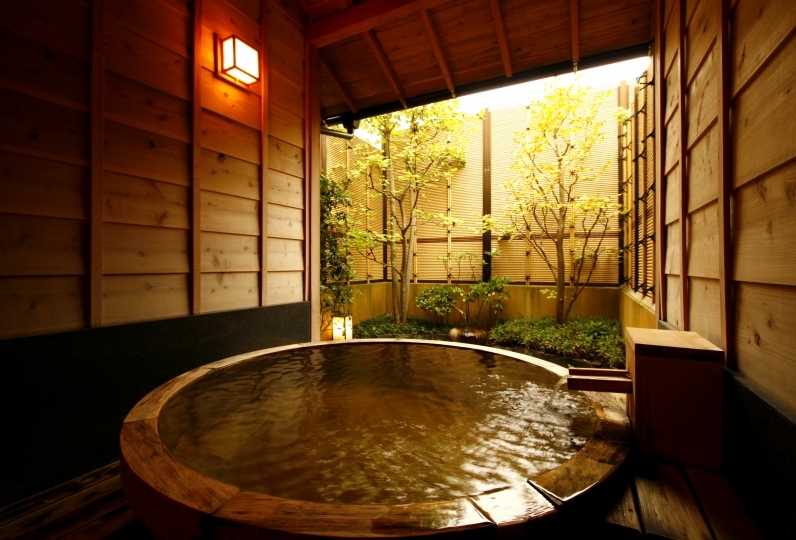 We also offer our Kakushi Yu・Seiryu outdoor bath which consists of a total of four different kinds of baths for men and for women. Take in the view as you enjoy a beautifying bath. Please note that the room rate does not include the bath use tax.